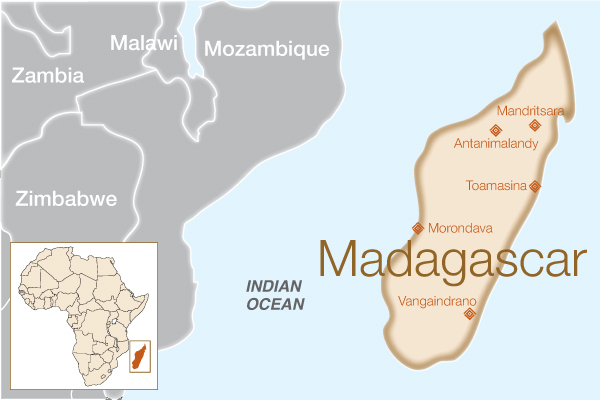 Why Do We Work in Madagascar? We currently provide grant support directly to SALFA. In the past, we have provided grant support to Freedom from Fistula and several hospitals through Operation Fistula. 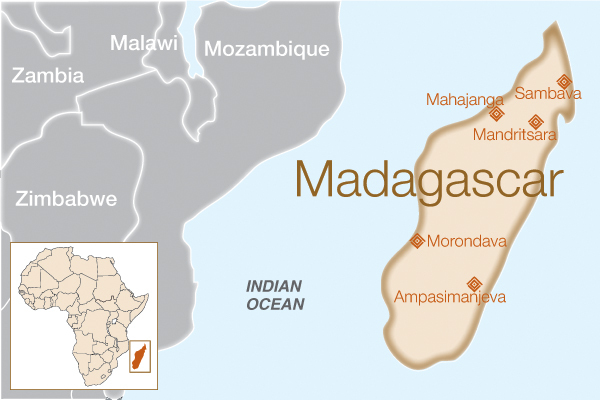 How will this help women in Madagascar? Sampan’Asa Loterana momba ny Fahasalamana (SALFA) is the health department of the Malagasy Lutheran Church. Coordinating the activities of 10 hospitals, nearly 20 urban dispensaries, and 15 rural health clinics, they cover 21 out of 22 regions of the island, one of the most geographically challenging countries on Earth. Six of SALFA’s 10 hospitals provide routine fistula treatment. With several qualified fistula surgeons, SALFA has been successfully providing some fistula surgeries over the last two years. In 2016, funding from Fistula Foundation supported treatment for 100 women, and also funded lodging, meals, and transportation for each patient and one family member, allowing them to travel to and from the hospital for surgery and for a separate follow-up appointment. Our partner Freedom from Fistula has supported fistula treatment in Madagascar since 2014, through a partnership with Mercy Ships, a traveling charitable hospital providing free medical care to African coastal regions. In late 2016, Freedom from Fistula established a permanent Fistula Care Center in Madagascar at the Centre Hospitalier Universitaire Toamasina (CHUT), a hospital on the island’s east coast. Funding from Fistula Foundation covered the cost of surgery for 100 women at the new center, as well as pre- and postoperative care. Through our partner Operation Fistula, a two-week fistula clinic was organized in August 2013, and a percentage of these surgeries were funded by Fistula Foundation. 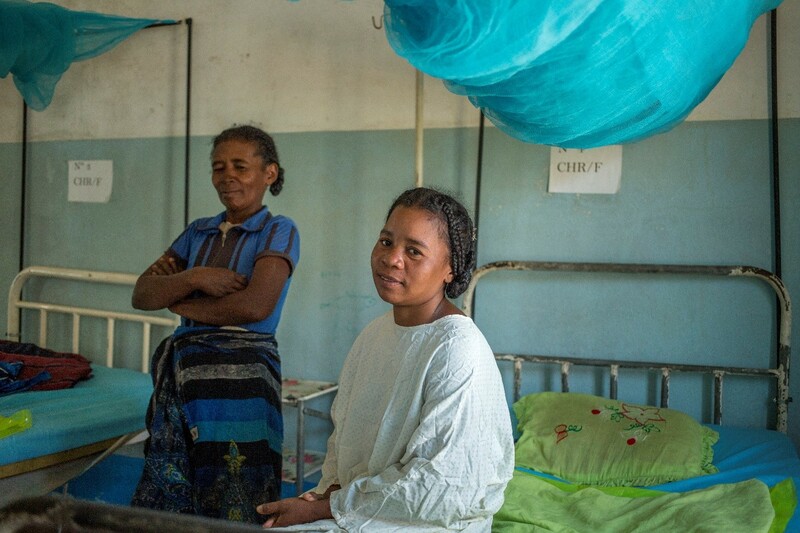 The clinic was held in southeastern Madagascar, as this is an area known to have a high prevalence of fistula based on a survey conducted by UNFPA. It included operations from both local and internationally renowned fistula surgeons, the former of which continued to provide obstetric fistula repair surgery throughout the year at their own hospitals under this grant.